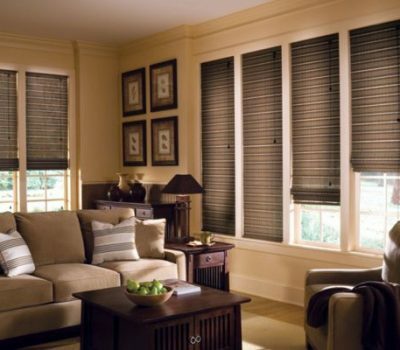 Beautiful Shades, Shutters and Blinds for Your Home. We offer services throughout the valley and Arizona! 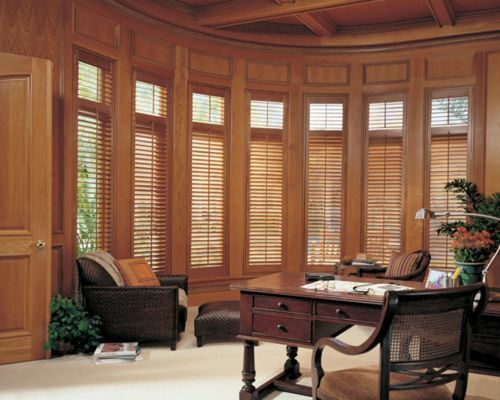 Our window coverings make a statement! 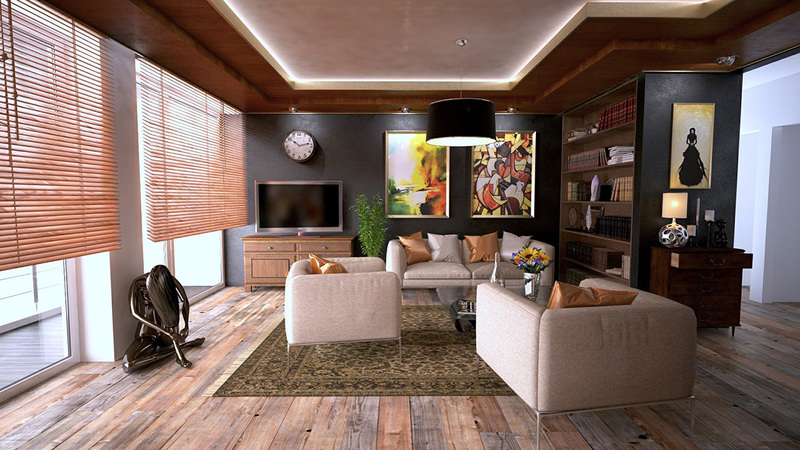 LET US HANDLE EVERYTHING FROM MEASUREMENTS TO DESIGN TO PRODUCT TO INSTALLATION! Free consultation for your future window covering. No Measurements? No problem! We'll take care of it for you FREE! I hired Corwyn Lacy to custom fit some window treatments for me in a rental unit in Tempe Az. I was not able to be there at the time and he not only did a great job with his recommendations and installation but sent me pictures to show the work. He kept me updated with the projected work dates and stayed on time. I am extremely pleased with the work and outcome and would definitely use Corwyn again if need arises. Corwyn and his staff are amazing! 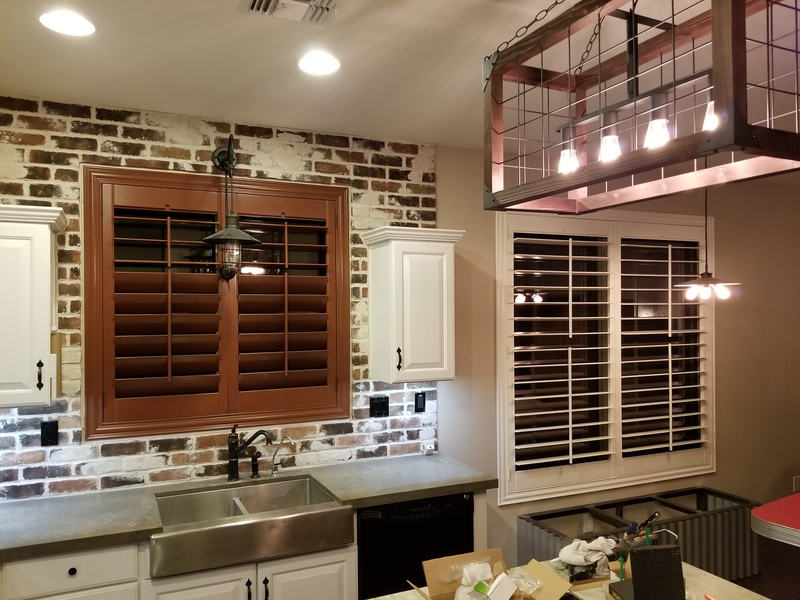 They did a beautiful job on the Plantation Wood Shutters in our home. He was friendly and reliable and the quality of his work was just perfect. I would absolutely recommend him! 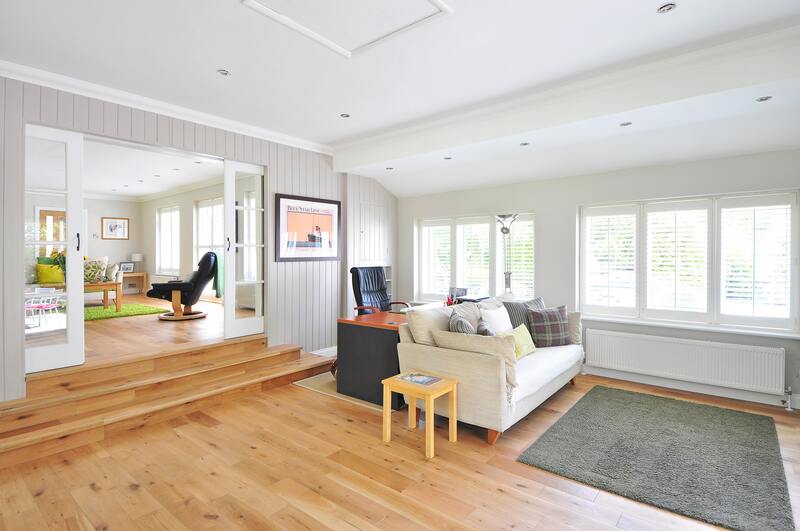 I've personally used Window Statement for Shutters and Sunscreens. As a Realtor I refer all my clients to Window Statement. Great prices, Very professional, and set the right expectation on delivery. 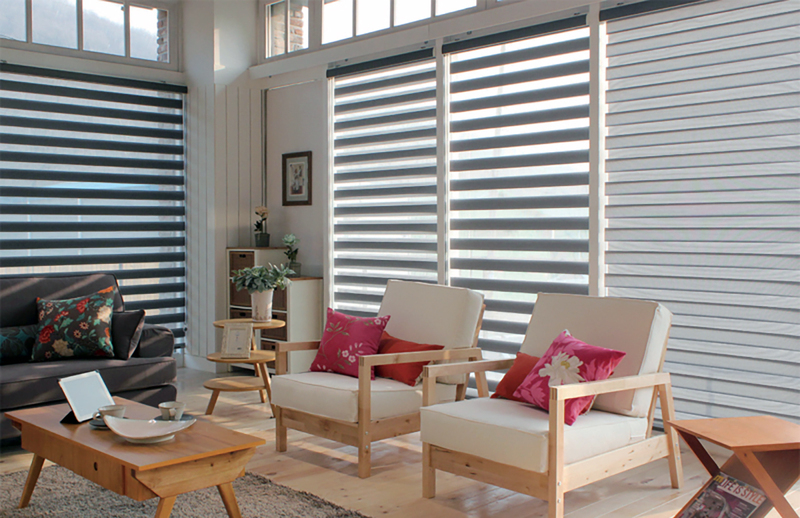 Choose from name brands between our Blinds, Shades and Shutters. 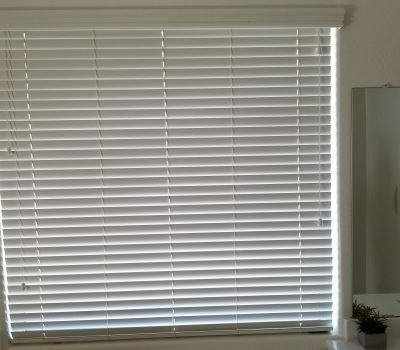 Window Statement’s staff are experts in window covering installation. 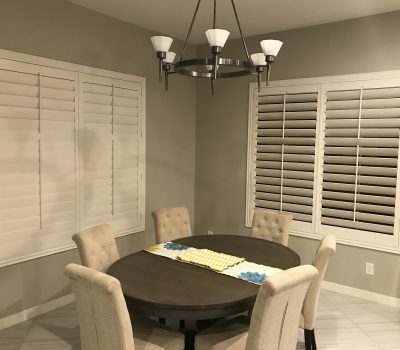 With over 17 years of experience, we have worked on several homes throughout Phoenix and the valley and can install almost any type of window covering you need. We proudly serve Phoenix, East Valley, West Valley and most places throughout Arizona!